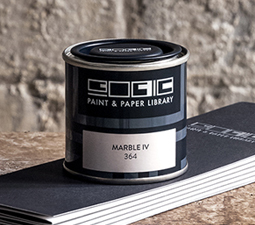 If the look is everything, you simply must try a tin of Paint & Paper Library Pure Flat Emulsion 2.5 Litre. This is the flattest emulsion we have come across. Its soft chalky finish is very aesthetically pleasing. Use it on walls and ceilings. For best effect, try Pure Flat Emulsion in a quiet area like a lounge or a bedroom. The high pigmentation gives a really great depth of colour. Because Pure Flat Emulsion is micro-porous, it will allow the fabric of a building to breathe. This is good news if you live in an older property. Available in 5 Litres, 2.5 Litres, 750ml and sample pots. 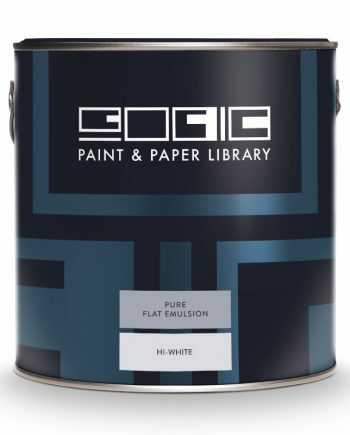 Click here for Paint & Paper Library Pure Flat Emulsion advice sheet. 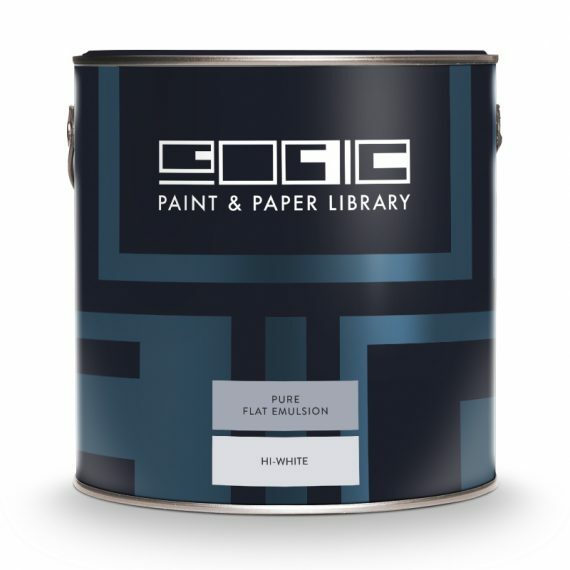 Use Paint Library ‘Architect’s Matt’ for walls where being able to wash clean becomes a priority. Click here to go to Architect’s Matt.